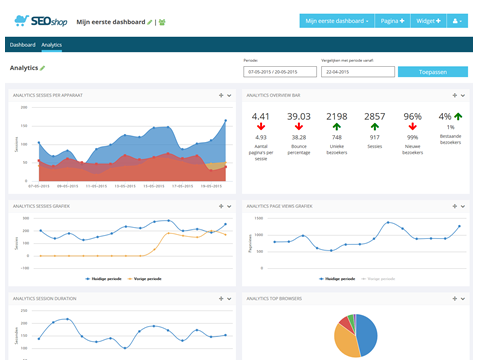 All your sales numbers, statistics and social data in one overview. 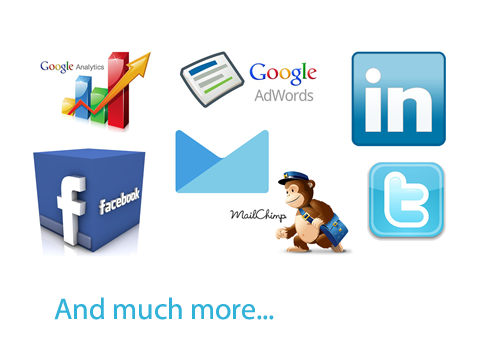 Wouldn’t it be great if there was one place where you could monitor the relevant information of all your accounts? Where you only have to sign in once? Where you can compare all your stats: Even the ones from the newsletter you just sent? That would not only save you a lot of time and money, but it would also lead to many more conversions, right? 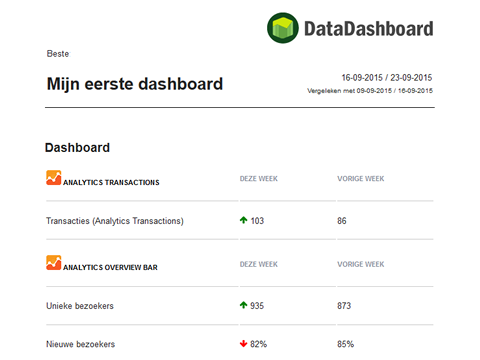 Meet the latest Dutch online marketing platform, specially designed for fast, clear and complete awareness of all your online activities: DataDashboard. 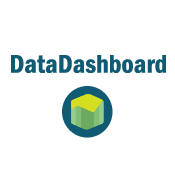 And your Lightspeed data is automatically integrated!